Here at Gordonstoun our students study for GCSEs and A levels which help them go on to top universities around the world, including both Oxford and Cambridge. 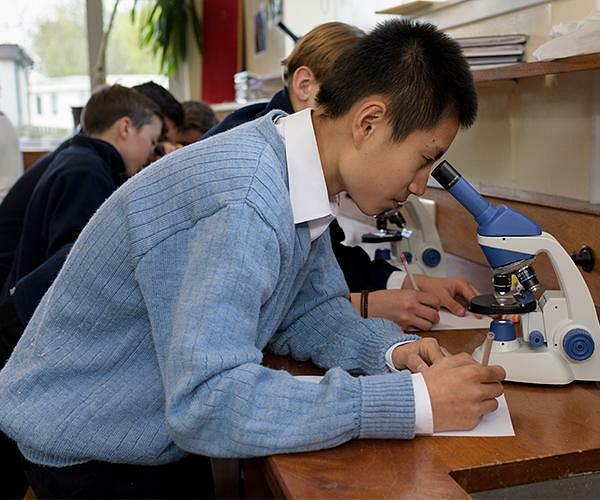 Year 9 is the first year of Senior School at Gordonstoun and it is designed to give students a strong foundation and the opportunity to discover a wide range of subjects. It is the perfect time for students to make new friends and to settle into school life. It is also a time for developing effective learning and study habits. Each student is assessed soon after we welcome them to Gordonstoun to ensure we tailor an academic programme that challenges, develops and nurtures their individual needs. Students in Years 10 and 11 typically study 9 subjects at GCSE, including compulsory and optional subjects. GCSEs offered include Mathematics, Biology, Chemistry, Physics, English Language, English Literature, French, Spanish, German, Latin, Greek, Art, Computing, Design, Drama, Dance, Geography, History, Music, Physical Education, Business Studies. Years 12 and 13 comprise the Sixth Form at Gordonstoun and are dedicated to the study of A levels. Most students choose three subjects, however pupils looking for a challenge (and we do love a challenge here at Gordonstoun!) might also take an Extended Project Qualification (EPQ), or an additional A Level, for example in Further Maths. A Level courses are offered in Art, Biology, Business Studies, Chemistry, Computer Science, Design, Photography, Theatre Studies, Economics, English Language, English Literature, Geography, History, Maths, Media Studies, German, French, Spanish, Latin, Greek, Music, Physics. We also offer a BTECH in Physical Education and Applied Business Studies. Academic progress is shared with parents twice each term and parents are invited to a consultation once a term. However, additional appointments can be made at any time to discuss a student’s progress. Students are also tracked and closely monitored by teaching staff and tutors to ensure they benefit from the best guidance and encouragement possible. Our curriculum, which is unique and unrivalled in breadth, has been designed to stretch, challenge and nurture every student at Gordonstoun. 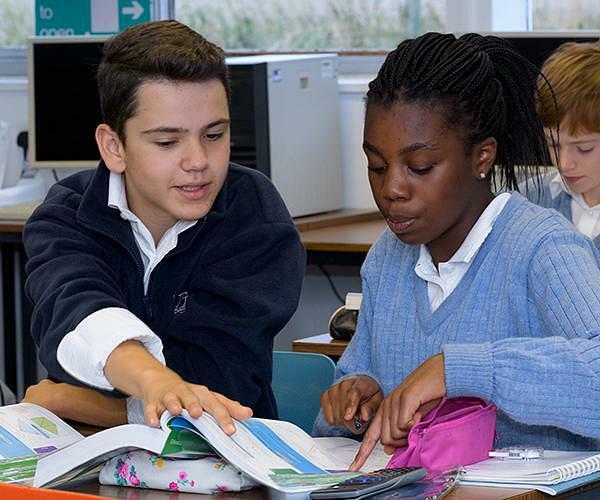 Our pastoral and curriculum teams closely monitor the academic needs of each student on an on-going basis and work is tailored to maximise each child’s ability. Additional support is always available for any student who needs it, whenever they want it. Our dedicated Learning Support Department is there for both parents and children alike. Parents and guardians are asked to tell us during the admissions process if a student would benefit from additional support. Life at Gordonstoun is a richer experience thanks to the students who travel here from around the world. So, we go to every effort to make them feel welcome and have a comprehensive EAL (English as an Additional Language) department. Support is provided for any student who needs it and helps develop their language skills for both academic study and cheering on their teammates at sports matches.